Interests in structural and visceral osteopathy for children and adults alike and specialises in cranial osteopathy. Ulysses is a cranial and structural Osteopath, registered with the General Osteopathic Council (GOsC). He has over 13 years of clinical expertise in the treatment of musculoskeletal conditions, minor sports injuries and the osteopathic support of chronic illness. He graduated from the European School of Osteopathy in 2004 and gained a postgraduate diploma in equine osteopathy in 2005 for the development of equine sports enhancement. This specialist area of work was dedicated at optimising the performance of the horse/rider unit for competing professionals and semi-professionals in showjumping, dressage and racing. He has a thorough approach to treatment, and understands the importance of an individualised holistic approach to treatment and rehabilitation, as well as the need for a balanced physical, mental and emotional framework in disease management and prevention. He is particularly passionate about integrative care, that is the bringing together of conventional medical care and complementary therapies for best results. 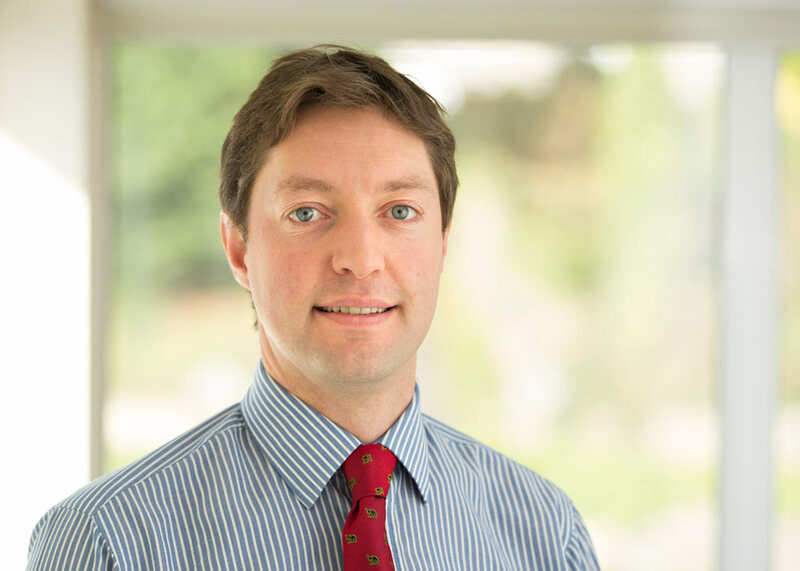 He has a wide range of osteopathic skills including structural and visceral osteopathy for children and adults alike and specialises in cranial osteopathy.